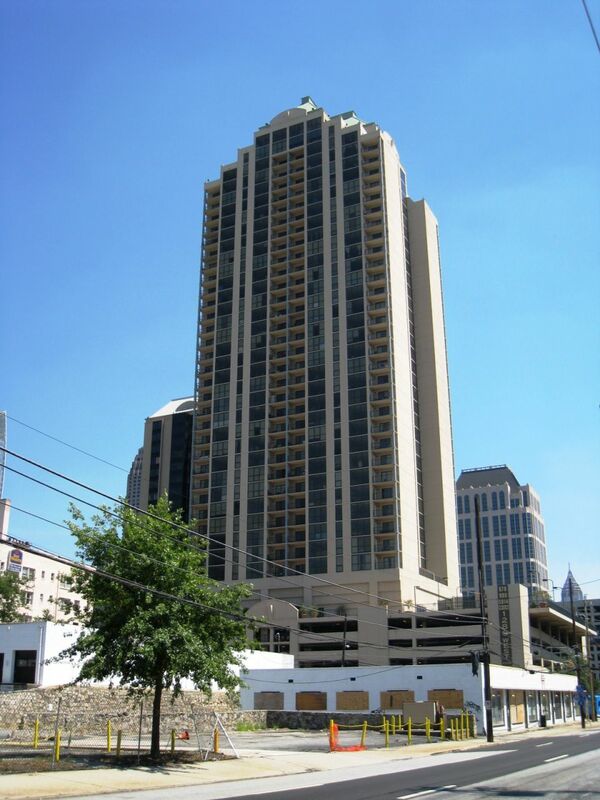 1280 West Condominiums is a 40-story tower located on West Peachtree Street near the Arts Center MARTA station. It offers a unique living opportunity in Midtown Atlanta with a couple amenities you won’t find in other buildings. There is a tennis court, basketball court, racquetball court, steam rooms and more! It’s almost like resort living in the city! The building originally started out as corporate apartments, and as such laundry facilities are located on each floor, but NOT inside the condos. Some owners have elected to remove the dishwasher in their kitchen, and change it to a euro-type washer/dryer to have that ability inside their home. 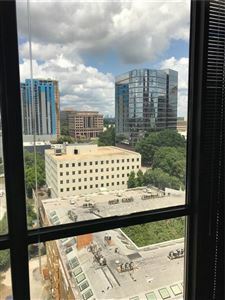 Views are amazing from the balconies, and of course, there is easy access to both MARTA and the Downtown Connector! To learn more about this Midtown Atlanta condo building, visit our community page @ 1280 West. If you are looking to buy or sell in 1280 West Condominiums, understanding the market trends will better help you make an offer on a home for sale, or determine your pricing strategy if you are selling your 1280 West Condominium. If you are looking to Buy or Sell a home at 1280 West Condominiums, MyMidtownMojo can help! 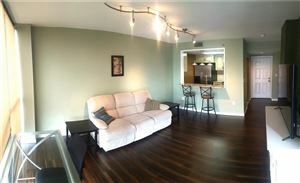 Selling: Do you want to sell your 1280 West Condominium? Call us today at 770.713.1505 to schedule your free market analysis of your home. Or you can complete our Seller Information Form. Are you “upside down” or owe more than your home is worth? If you need to sell your home, you have other options besides a foreclosure, such as short selling your 1280 West Condominium. Buying: Are you looking to buy a 1280 West Condominium? We can search for you, and even build you a custom website that will alert you daily of any new listings in the building. Just complete our Buyer Information Form and we’ll get to work! See all 1280 West Condominiums. Data last updated: 4/20/19 7:37 AM PDT.